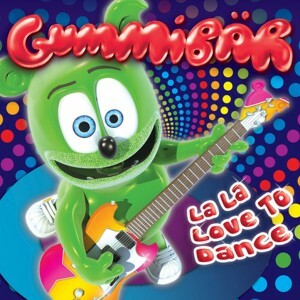 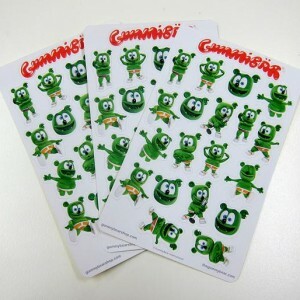 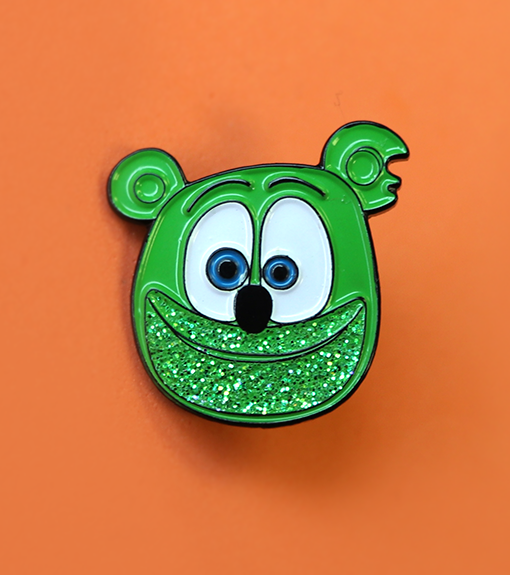 No need to pick the glitter from his beard, Gummibär likes to sparkle! 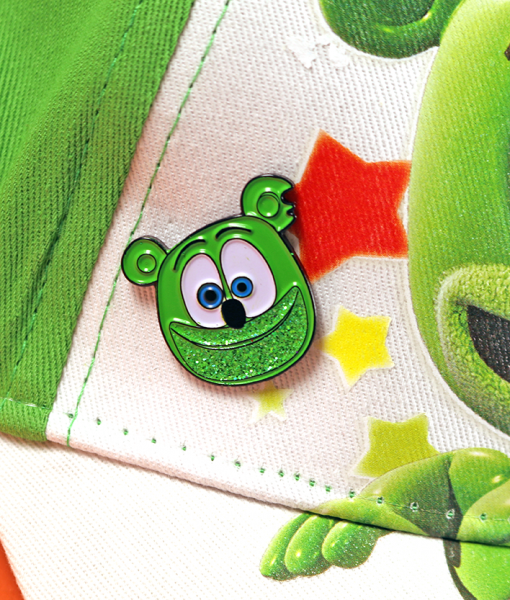 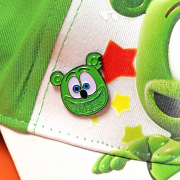 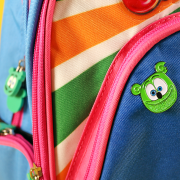 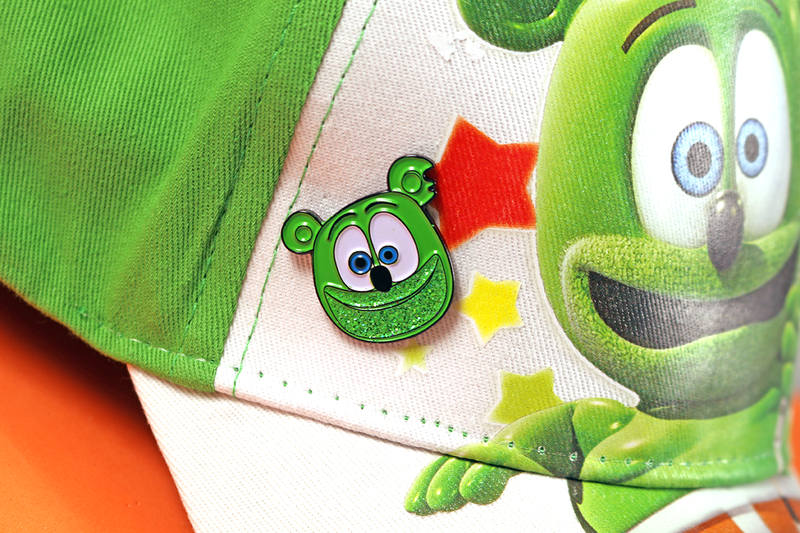 Accent your favorite hat or back-pack with a Gummibär (The Gummy Bear) Enamel Pin! 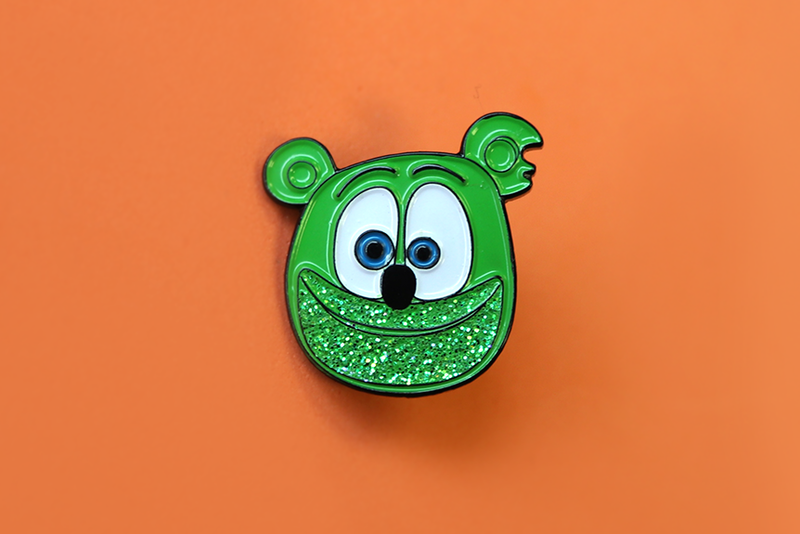 These cute and colorful pins are 1″ in diameter, have a single backing, and are made from soft enamel. 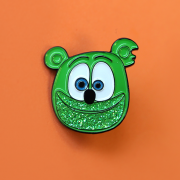 The Gummibär (The Gummy Bear) Enamel Pin is perfect for a Gummibär fan who wants to subtly rock their fandom!